A new independent, global analysis of wild-capture seafood sustainability certification schemes, released today at the 10th International Seafood Summit in Hong Kong, found that the Marine Stewardship Council (MSC) remains most compliant with international sustainability criteria. Gland, Switzerland – A new independent, global analysis of wild-capture seafood sustainability certification schemes, released today at the 10th International Seafood Summit in Hong Kong, found that the Marine Stewardship Council (MSC) remains most compliant with international sustainability criteria. 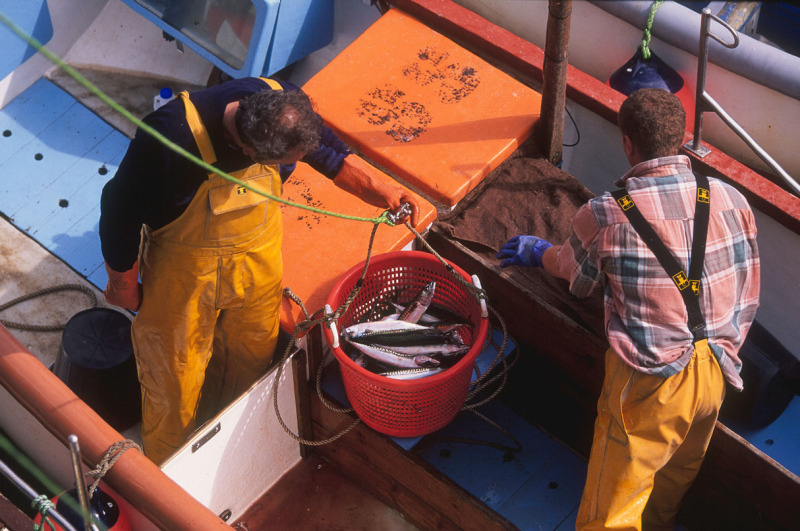 These criteria not only measure the status of the stocks but also the environmental footprint of the fishery, the efficacy of the management system across all levels and the transparency, professionalism and independence of the certification process. Comparison of Wild Capture Fisheries Certification Schemes, an update of a previous report commissioned by WWF and developed by Accenture Development Partnerships in 2009, evaluated four certification programmes (the two highest scoring programmes in the 2009 report plus two new schemes) on their conformance with WWF’s sustainability criteria. 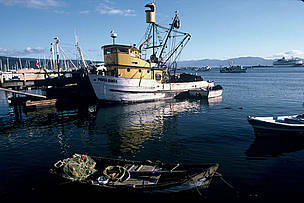 The four programmes include Alaska Seafood Marketing Institute, Friend of the Sea, Iceland Responsible Fisheries and the MSC. Growing demand for seafood worldwide is placing extreme pressure on the world’s fisheries, about one-third of which have been pushed beyond or well-beyond their sustainable limits, while only one in five have any opportunity for development, according to the recently published FAO report, State of the World Fisheries & Aquaculture 2012. 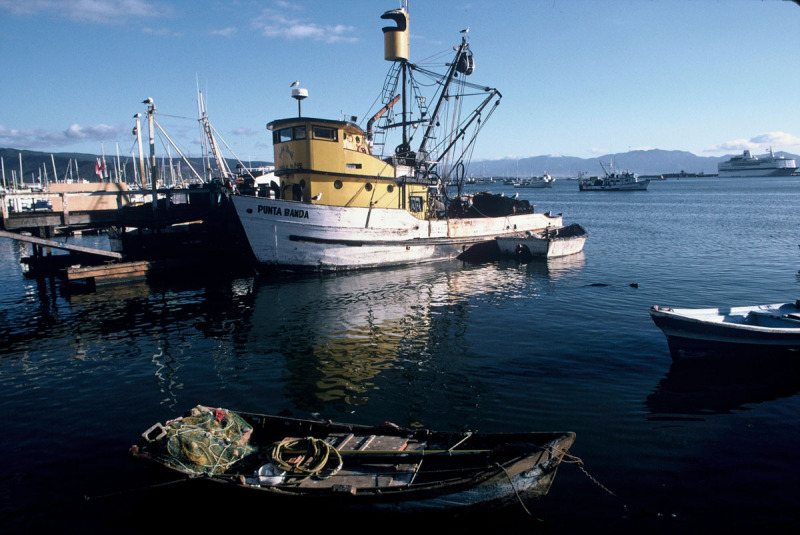 Pollution, poorly planned development, and the effects of climate change have also contributed to the degradation of the ocean environment, placing further pressure on our seafood sources. 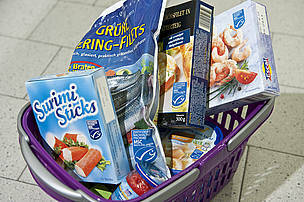 “Given the urgency of challenges facing the world’s fisheries and current confusion surrounding the meaning of different ecolabels, it is important to get a clear, independent assessment of their certifications to help consumers make informed choices,” said Alfred Schumm, leader of WWF’s Global Smart Fishing Initiative. 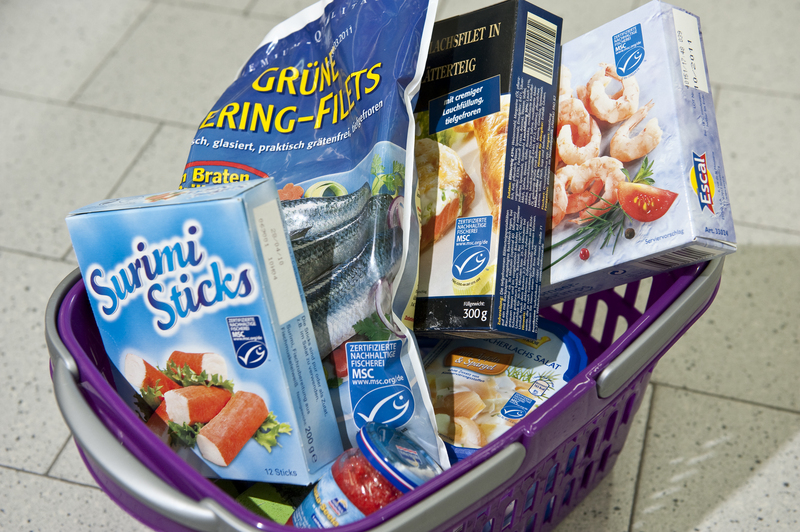 The report builds on a previous study conducted by Accenture that benchmarked 17 on-pack wild-capture seafood sustainability certification programmes and seafood ecolabels. Today’s report includes an updated and enhanced analysis of four certification programmes to account for recent changes in the programmes and to further evaluate how they are being implemented. The updated criteria for this assessment include new validation and priority ecological indicators for WWF. The report notes that none of the standards analysed are in complete compliance with WWF’s sustainability criteria. The MSC proved to be most compliant with a score of 93 per cent while the other programmes fell far short with scores of 46 per cent to 54 per cent, particularly on implementation procedure and transparency (publicly available information) within the standard setting process. “It’s one thing to look good on paper, it’s another to have a lasting, positive impact on marine ecosystems,” said Schumm. WWF is one of the world's largest and most respected independent conservation organizations, with more than 5 million supporters and a global network active in over 100 countries. WWF's mission is to stop the degradation of the earth's natural environment and to build a future in which humans live in harmony with nature, by conserving the world's biological diversity, ensuring that the use of renewable natural resources is sustainable, and promoting the reduction of pollution and wasteful consumption.